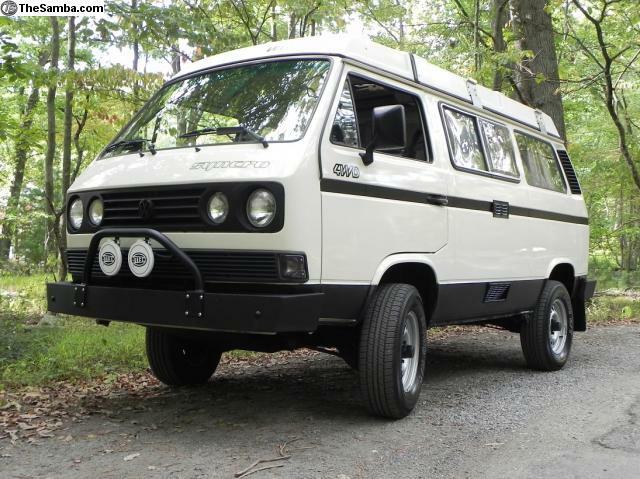 The ad for 1987 Syncro Diesel Westfalia Full Camper 44k A/C Price: $44,995 has been deleted. This user has been banned from the site. Please do not deal with them at this time. You may be able to find out more information by clicking their feedback link above, if any feedback exists. If the user joined "Today" or very recently - it may have been a scam ad that was removed from the site.